According to Dr Oz, “the first step to change is being honest about your health.” He has put many guests through the wringer with his Truth Tube in the past five seasons. 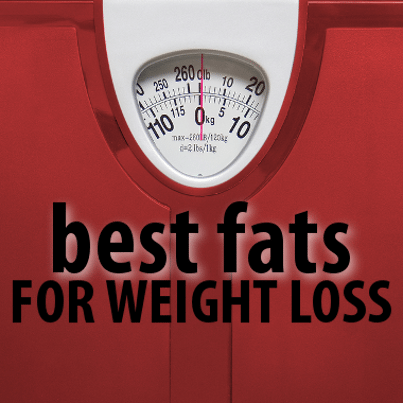 Learn about one couple’s amazing Omentum momentum and their best fats to lose weight. From high blood pressure to waist size and other vital signs, numbers cannot lie. Cholesterol, Blood Pressure, Glucose and Weight can add up to serious health concerns, as seen in Dr Oz’s Truth Tube. The guests have included a meat-loving cowboy who learned portion control, and it set off a revolution, as people shed weight and made healthy changes to many aspects of their lives. Just ask Eric and Maleka, a husband and wife who have been overweight for years. One married couple shared the story of how seeing Dr Oz’s show gave them Omentum momentum to completely transform their lives and their health. In the wake of Hurricane Katrina, the family struggled to rebuild, relying on fast food and gaining a scary amount of weight. One day, they heard Doctor Oz talking about Omentum, and that changed their futures. This couple started writing down recipes and meal plans, and together they have lost a total over more than 300 pounds. They looked stunning when they walked onto the Oz set to talk more about their long journey. Maleka has struggled with weight throughout her life, but it looks like she might have found something that works for her now. “Sometimes it can become overwhelming,” she said, admitting that she put everything else before herself. Learning her own self-worth helped her to change day by day. Eric talked about the emotional aspect, and he was aware that he could have died at any time due to his large weight. Now he can play along with his kids on the basketball court, and he feels much more healthy than he used to. How did this couple get their health on track? 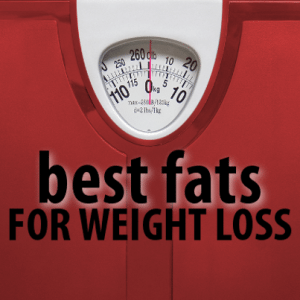 They started eating better fats, which helped them burn fat. Bringing it full circle, the couple got to hold some Omentum, which is what started their journey toward health. After five years and 800 episodes, Doctor Oz looked back on some of the best moments with real people on the show. The show has changed lives and educated millions about their health. From Cancer and Diabetes to Weight Loss and Beauty, Dr Oz has continued to share his best advice and the latest information for your health and wellness. Do you have a favorite moment from the past five years? Tell me your best Oz memory by leaving a comment.